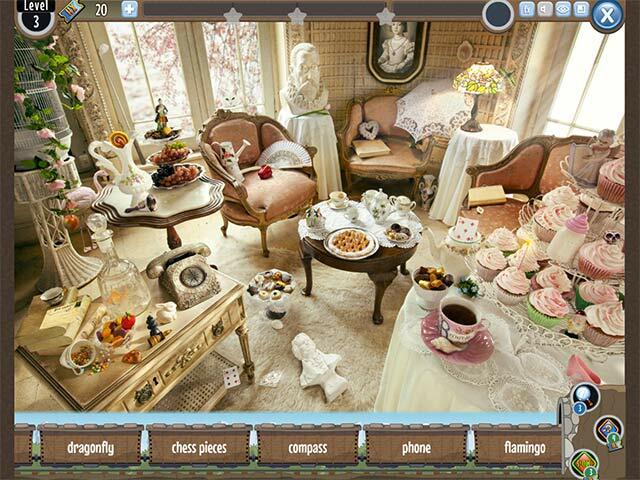 Explore gorgeous and real photographic scenes to find hidden objects!Photographed Hidden Object Scenes!Hidden Express is a hidden object game like you have never played before. 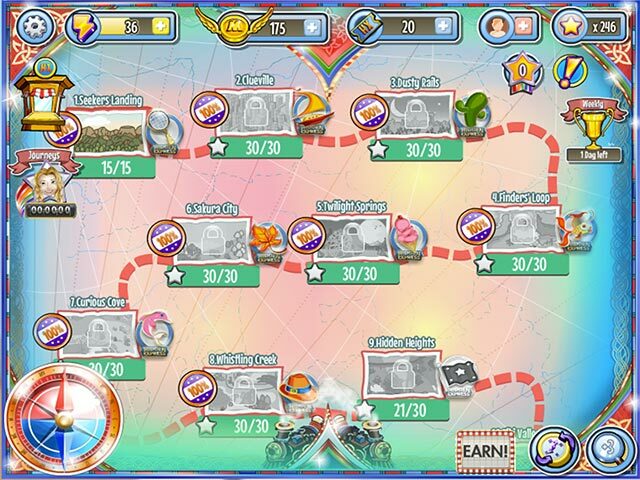 While most other hidden object games use scenes and images that are hand drawn, Hidden Express only uses photographs so all the scenes show amazing details and beautiful imagery. The scenes look real because they are real! 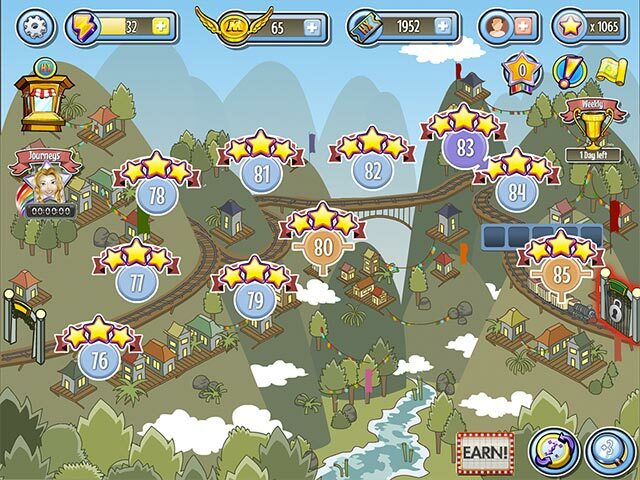 The names of the hidden objects to find are quickly presented to you on the side of a moving train. Your challenge is to find all of the items before the train leaves and time runs out. 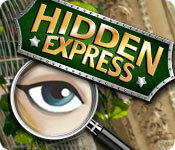 Hidden Express is one game you should not miss!